OK, hab den Zeitpunkt auf 10:15 geändert. Cool to see so many results! 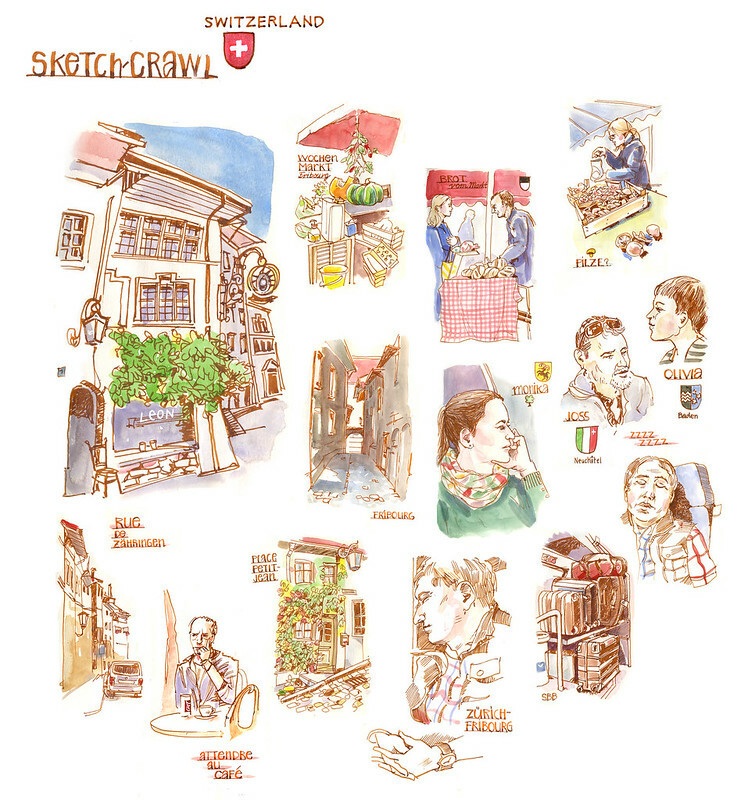 I put some photos of the event on the urban sketchers blog. 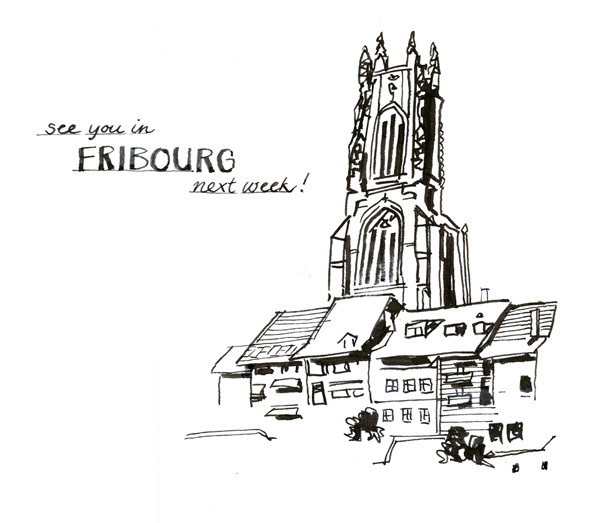 he idea of meeting in Neuchâtel next year in spring for a Sketchcrawl sounds good! Looking forwards and hoping for nice wheather again.